Date: Apr 18 2019, 3 p.m. - 5 p.m. 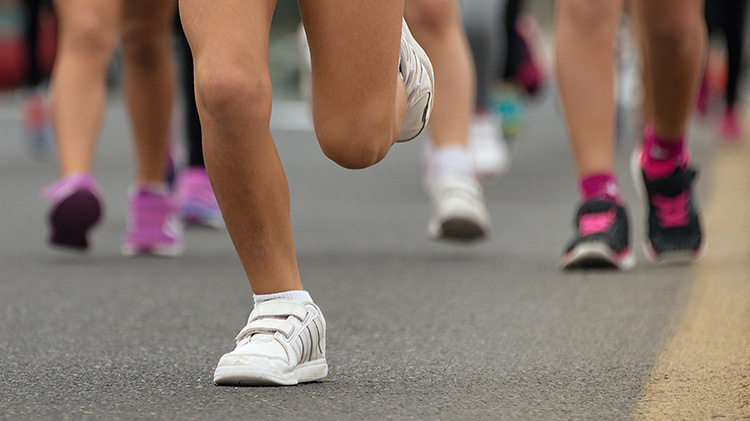 Youth Sports will offer structured fitness activities for 3rd-12th graders in Bldg. 1300. Activity times are 3-4 p.m. for 3rd-5th graders & 4-5pm for 6th-12th graders. Parents must remain on site with children under the age of 12.